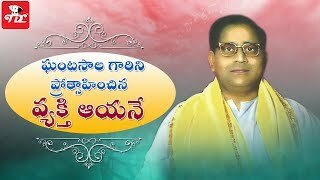 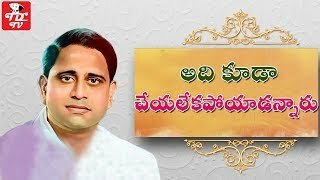 "Ghantasala Venkateswara Rao born in 4 December 1922. 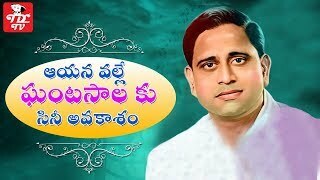 He was an Indian film, composer, playback singer known for his works predominantly in Telugu cinema, and a few Tamil, Kannada, Malayalam, Tulu and Hindi language films. 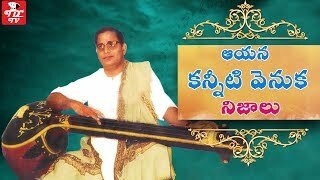 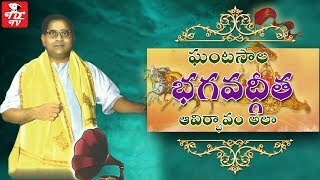 Ghantasala Songs Most Populared in Telugu Film Industry. 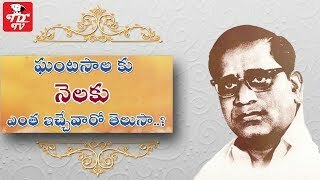 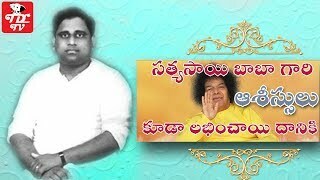 Ghantasala was honoured with the "Padmashri" by the Government of India in 1970. 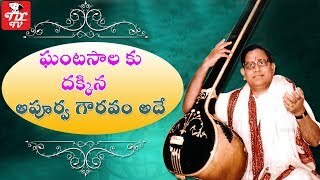 He won the best playback singer award in Andhra Pradesh every year for nearly 30 years. 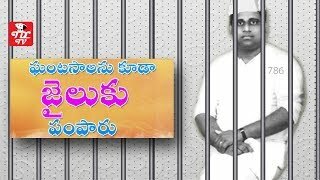 India's fourth highest civilian award for his contribution to Indian cinema. 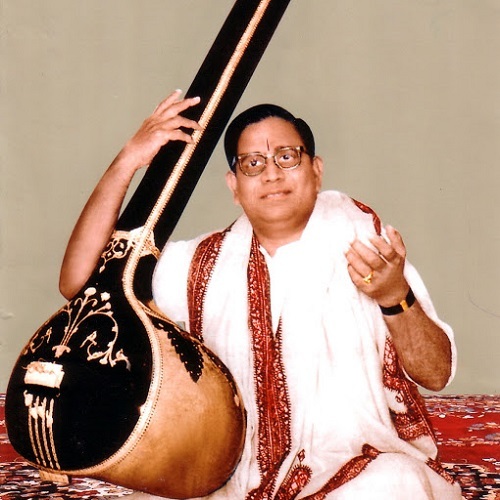 According to The Hindu and The Indian Express, Ghantasala was "Such a divine talent and with his songs he could move the hearts of the people.Ghantasala's blending of classical improvisations to the art of light music combined with his virtuosity and sensitivity puts him a class apart, above all others in the field of playback singing."